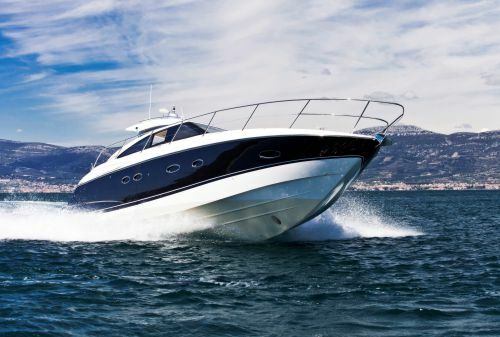 Bay Marine prides itself in providing quality, convenient and proactive service to ensure our clients are 100% satisfied. 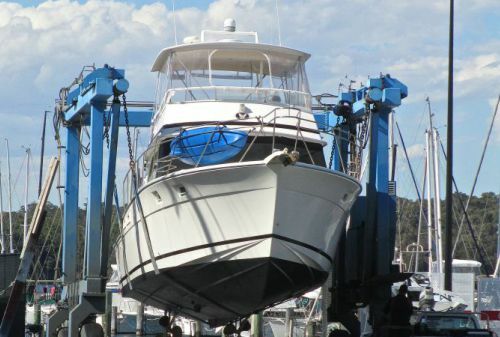 We specialise in a range of boat maintenance, boat repairs, boat mechanic and shipwright services that includes: boat lifting and hard standing, antifoul removal and application, painting, boat polishing & detailing, custom timber work, fibre glass repairs, boat restorations & conversions, all boat mechanical servicing. 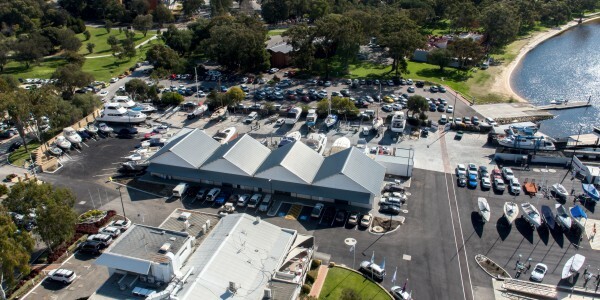 We are conveniently located in Crawley within close proximity to a number of neighboring yacht clubs in the Perth and Fremantle region. Bay Marine provides personal service and exceptional quality and is committed to securing lasting relationships with our customers. 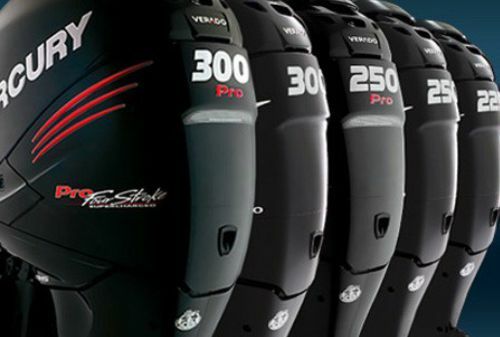 Onsite Servicing of Inboards, Outboards, Stern Drives.